How much is enough (to retire)? Fidelity Investments, the nation’s largest retirement plan provider, recently released some statistics related to its customers that save for retirement. The number of Fidelity 401(k) accounts with a balance of $1 million or more recently hit a record of 168,000, up 41% from last year. To give you an idea of how your retirement savings stack up against your peers, check out the average 401(k) balances in Fidelity accounts, as of the second quarter of 2018, broken down by age. When do I start drawing Social Security? Many Americans work with dreams of a comfortable retirement. We pay 6.2% of our wages into the Social Security system and our employers match another 6.2%. So when do we start reaping our rewards? You can start receiving retirement benefits on your 62nd birthday. However, every year you delay your Social Security benefit payment, you will get an 8% increase in benefits up until age 70. There are some questions you need to ask yourself and your financial and tax advisor. There are good arguments that support early receipt and good arguments that support waiting until age 70. Other states may have programs like Arizona to allow such credits. The IRS is still working on a draft version of the 2018 Form 1040, U.S. Individual Income Tax Return. The 1040 will be two half-pages in length, but moves many items formerly on the 1040 to new schedules. The Social Security Administration (SSA) announced last week that the maximum amount of wages in subject to the 6.2% Social Security tax will rise from $127,200 in 2017 to $128,700 in 2018. 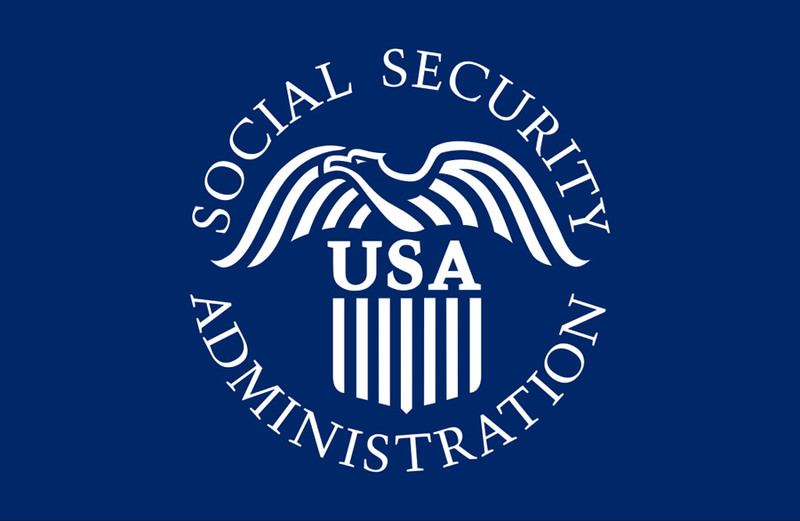 The SSA also announced that Social Security beneficiaries will get a 2% increase in benefits in 2018. The average retiree will receive an increase of $27 a month. Is President Donald Trump’s statement earlier this month that “the rich will not be gaining at all with this (proposed tax) plan” true? Will the middle class benefit? President Trump is looking to overhaul the tax code. He made remarks prior to a September 13 meeting with members from both parties of Congress. The president said he wanted to cut the corporate tax rate from 35 percent to 15 percent and lower individual income taxes. After President Donald Trump issued an Executive Order, the IRS announced that it will not reject tax returns just because a taxpayer has not indicated on the return whether the taxpayer had health insurance, was exempt, or made a shared-responsibility payment under Sec. 5000A of the Patient Protection and Affordable Care Act (PPACA). The PPACA requires taxpayers who do not maintain minimum essential health coverage for each month of the year and who do not qualify for an exemption to pay a shared-responsibility payment with the filing of their Form 1040, U.S. Individual Income Tax Return. I periodically get inquiries from individuals who think they can avoid income taxes because they have a trust. Trusts are often very good tools to protect your assets; but not always a good tool for simple tax planning strategies. Trusts generally have much lower deductions, compressed marginal tax rates, and a much lower threshold for the net investment income tax. Thus, a trust may incur higher income taxes than an individual may pay. 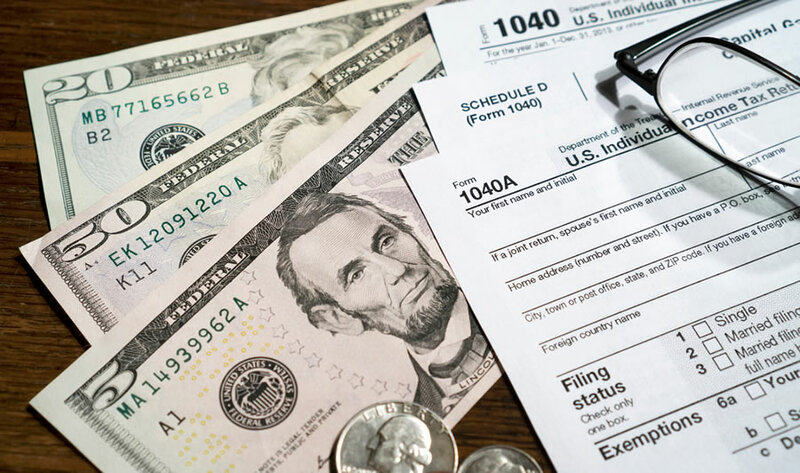 The Arizona Department of Revenue announced on January 30, 2017 that it sent out some incorrect 1099-G forms for 2015 taxpayers that received refunds. The erroneous forms included information from the 2014 tax year, and did not include the correct information from the 2015 tax year. You can still file your 2016 income tax return – Please use your actual 2015 tax return if your 1099-G document is different.